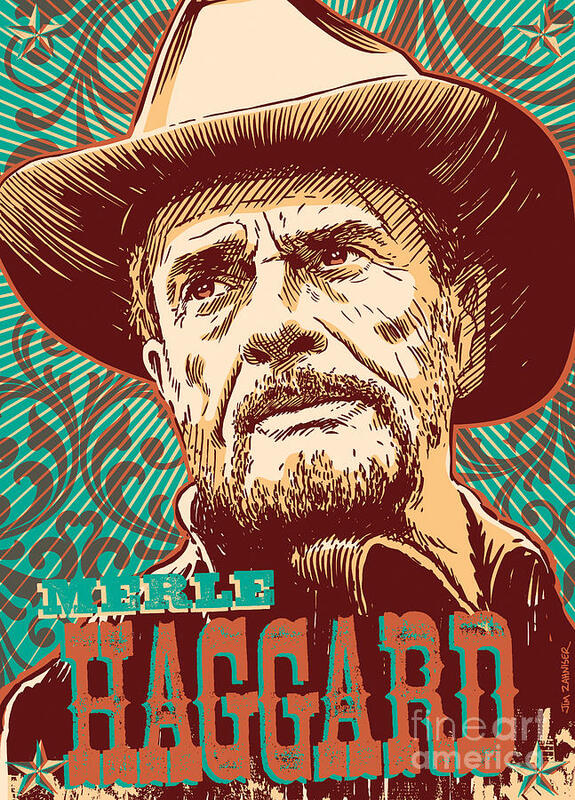 Hall of Fame country musician Merle Haggard lost his battle with pneumonia today, on his 79th birthday. A sad day for deadheads, country music fans, and the music world in general. So long, Merle. Thank you for the years of music. Only the truly Deadicated will go so far as a full on chest piece. 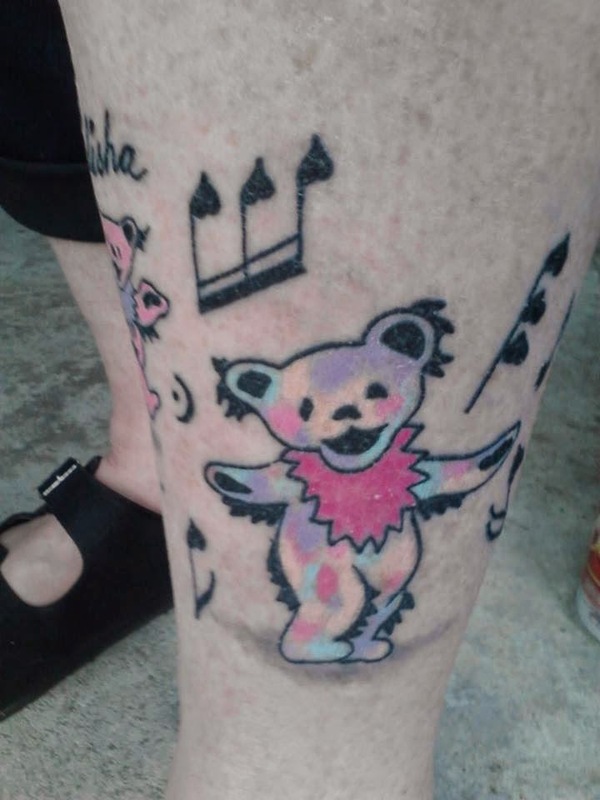 Here's a proud Dancing Bears tattoo submitted by TJ from Canton, IL. The work was done by Jason Falsetti. Looks like Jason is with Tormented Tattoo, in Havana, IL. 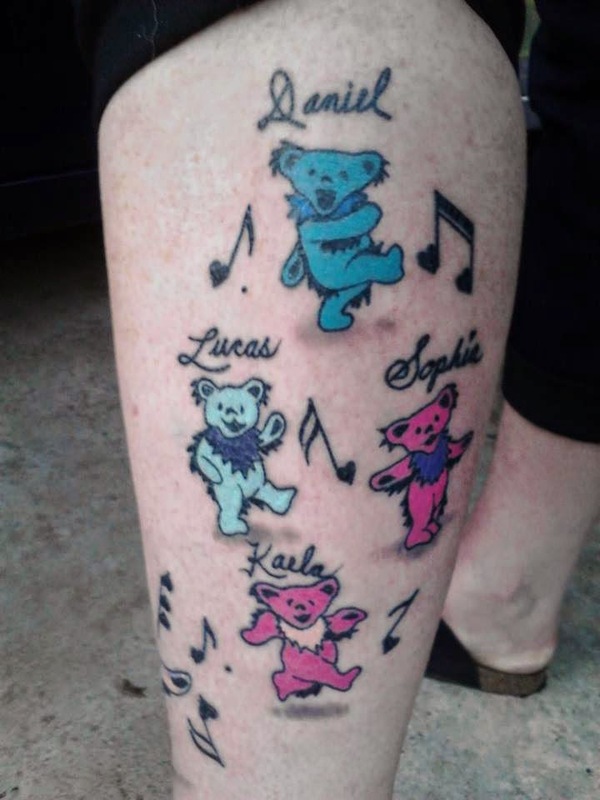 Now, tell me, who gets a chest sized dancing bear tattoo? 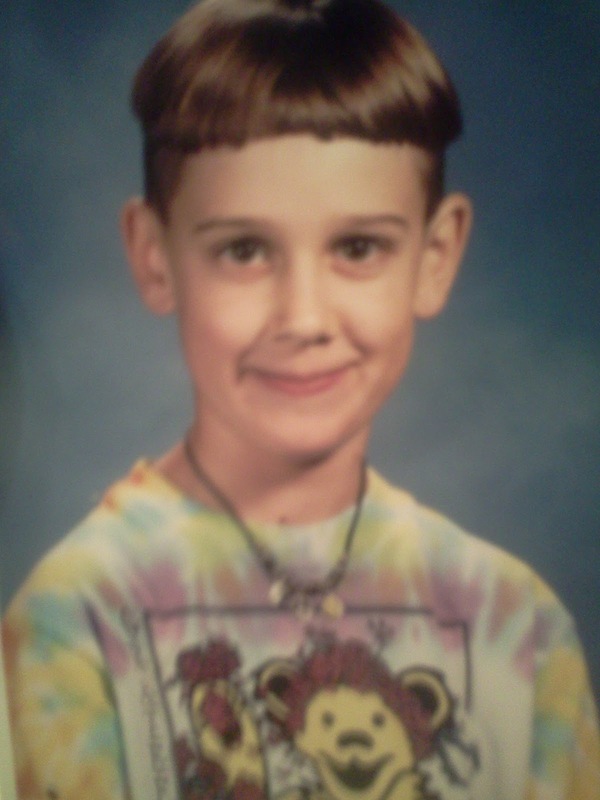 A guy who's been at it since, at least, the third grade... that's who. "Favorite dead tune (as of now): Reuben And Cherise (JGB) love the 93 versions with strong Melvin keys. Also have been jamming the professional shot version of How Sweet It Is A LOT lately. Favorite ACTUAL Dead tune is probably... High Time, Row Jimmy, or Terrapin. But I love them all. Favorite dead member is Brent Mydland, he has touched my heart many times, may he rest in peace." 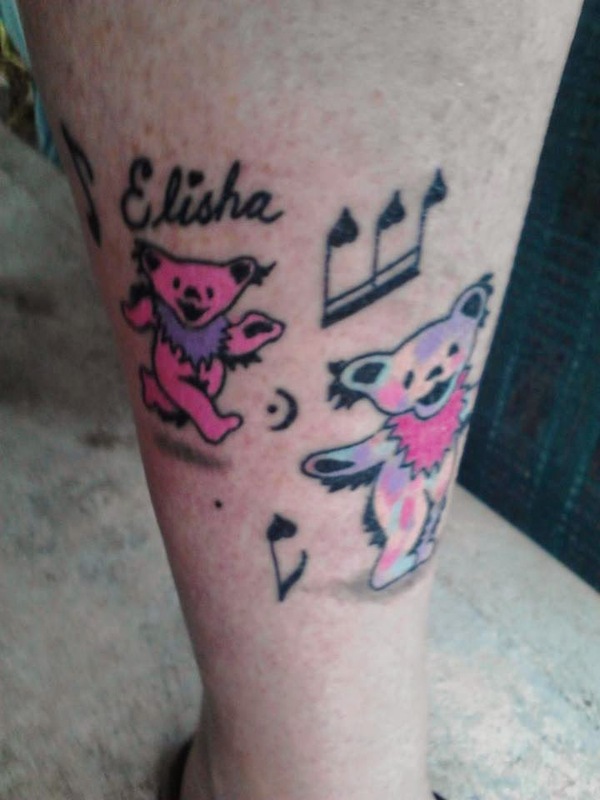 Mark Starr of Old Skool Ink did these sweet dancing bears submitted by Tamara. 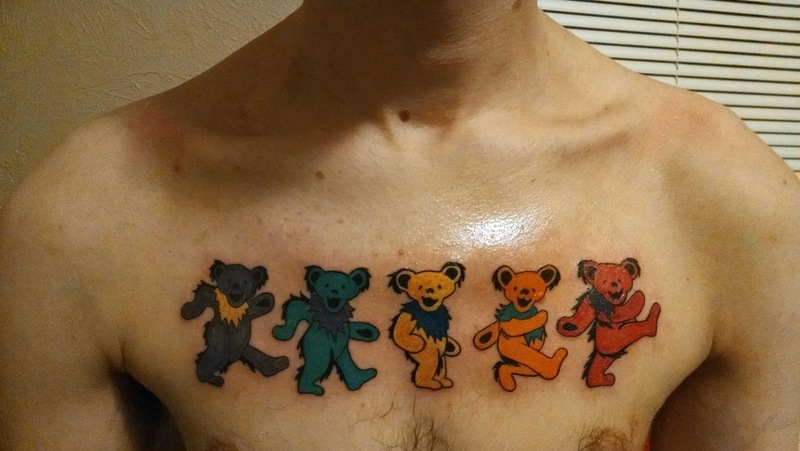 Check out his work, hes got great color! If you are looking for a tattoo in Yreka, CA, check him out.